David Failing is a 31 year old professor of mathematics at Lewis University, near Chicago. Yes, for a brief moment, there were TWO doctors in the LHRL studios. Just a few months after he started running in the fall of 2009, the ultra seed was planted (though it took a while to take hold), and in 2014 he ran his first 50k, followed by a 50 miler in 2015, and his first (and only to date) 100 miler at the Arkansas Traveller in 2016. 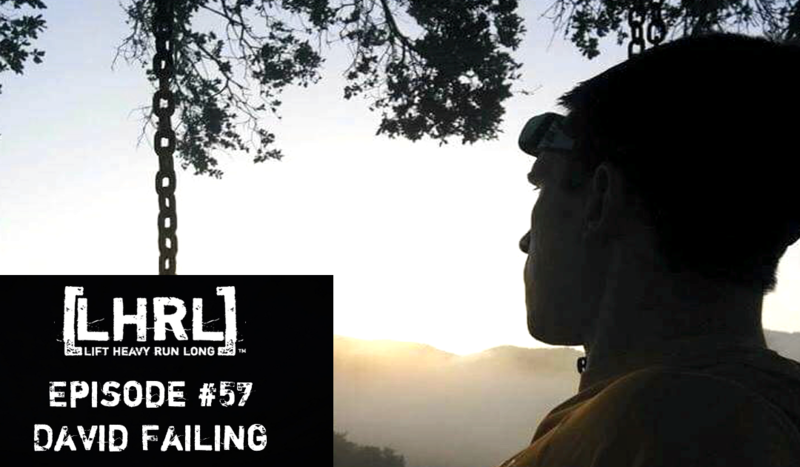 Above all else, David believes that trail and ultra running allow us to explore the world under our own power, and he wants others to get out and explore however they can (running, hiking, biking, boating…). From October 2017 to October 2018, he will run all six 100 mile trail races in the state of Illinois to raise money for a non-profit (Trails for Illinois) that helps communities benefit economically from their local trails, and also builds and maintains those same trails. Why six 100 milers in a year? Because nobody ever told him he couldn’t. He will be blogging about his training and racing at http://trails.davidfailing.com, and asks you to consider even a small donation at http://hennepinhundred.causevox.com/davidfailingto support Illinois trails.